Finally, you can read your favorite magazine on your favorite gadget. 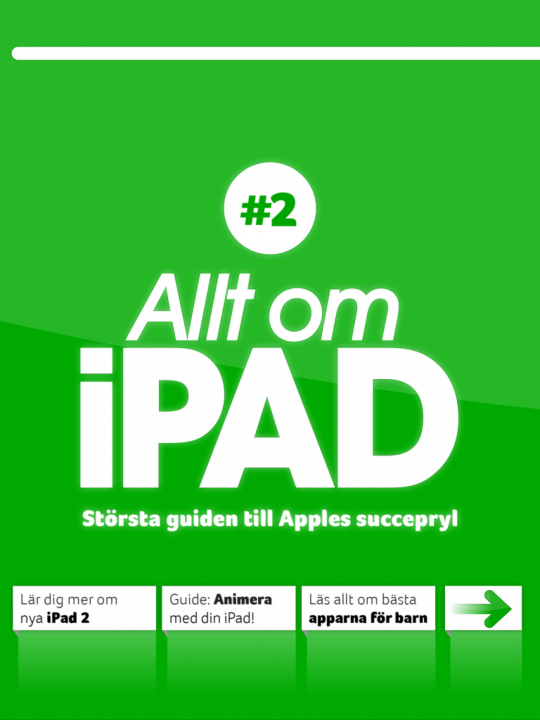 Allt om iPad unites the best from the paper issue and the website. Photos, illustrations, and beautiful design come together perfectly in this magazine. 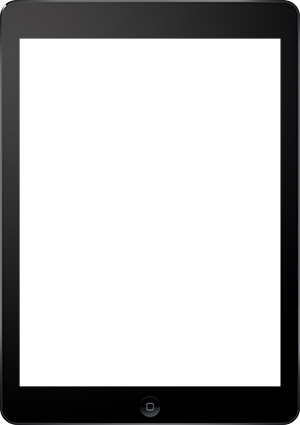 But it is also a digital product, containing videos and interactive functions. This app is an excellent integration of Macworld and the iPad.